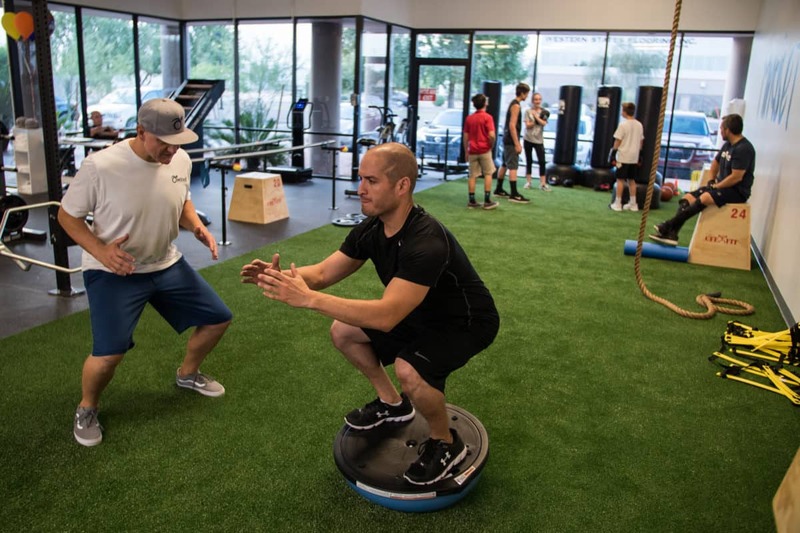 At MOVE Human Performance Center, located in Chandler, AZ, you’ll find a mixed, motivated, goal orientated community in action. Our clients, athletes and staff thrive on positivity, passion and a desire to pursue greatness in all aspects of life.  With a background in action sports and 20 years in Sports Performance and Personal Training, I’ve developed a niche for explaining and teaching movement of the human body. Through this unique approach I’ve been honored to help improve the quality of life for many. Learning to compete in a sport, recover from a catastrophic injury, or just advance through life as we age, requires strength and movement. At MOVE, it all starts with a mindset: Mind Over Virtually Everything. nothing can stop you but nature! training sessions to Chandler and Gilbert. Questions, class bookings or feedback? Contact me by any of the channels below. I’ll respond ASAP!